Take control. Your weight. Your health. Your life. 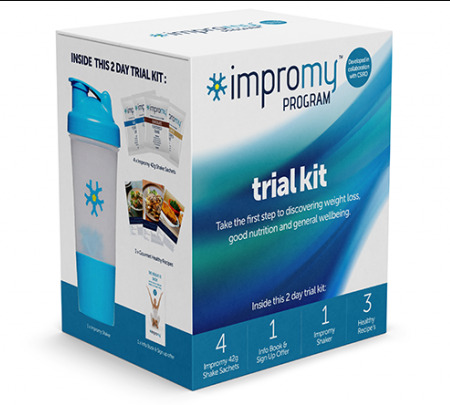 The Impromy program is proven to help you lose weight, improve immunity and reduce inflammation. With scientifically formulated meal replacements, smarter eating & support from trained consultants, better health is now within reach.